At Dentistry 442 we specialise in various types of dentures and partials which can be for a single tooth or a complete full set. 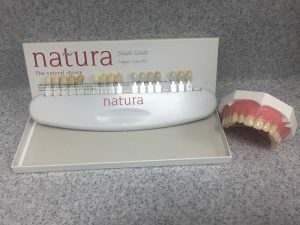 The types of materials/ teeth on offer are Valplast, Natura Teeth or Enigma Life. 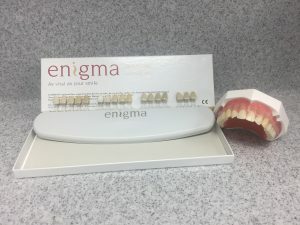 Our custom fit dentures are designed to aid the function patients need to enjoy a healthy diet and help support facial muscles that may have drooped due to missing teeth. For increased stability patients can also have implants fitted underneath their dentures.